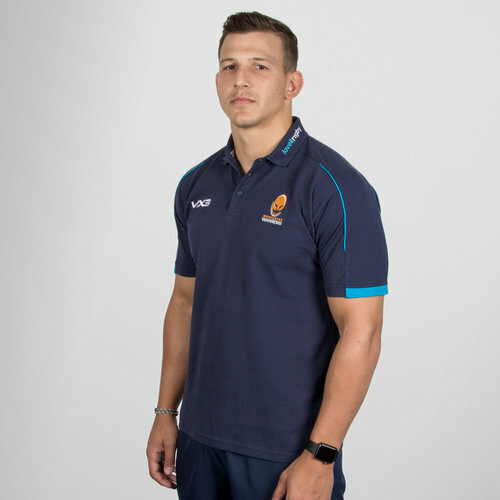 Ready to pull on casually, in the stands at Sixways, make sure you show everyone who you're supporting with this VX-3 Worcester Warriors Pro Polo Shirt. 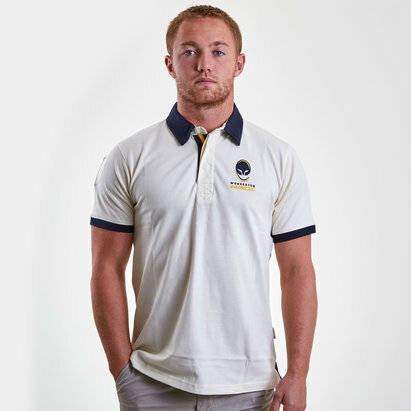 Made from a soft blend of 60% cotton and 40% polyester, this Worcester Warriors polo shirt makes for great casual wear all year round. Whether at the match or simply around the home, you can be assured of a great feel and look that you will be proud to pull on any time. 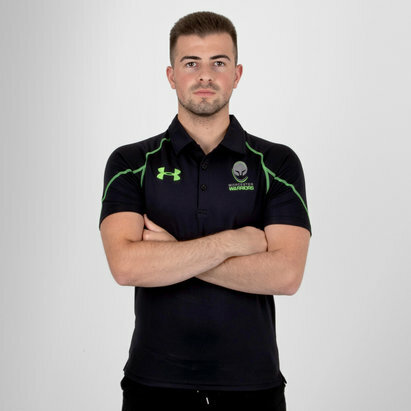 Designed with the Warriors and VX-3 logos proudly embroidered on the chest and back of the neck, training wear sponsors Lovell Rugby take place embroidered on the collar of the shirt. In a smart navy and cyan design, be proud to pull on this VX-3 Worcester Warriors Pro Polo Shirt.